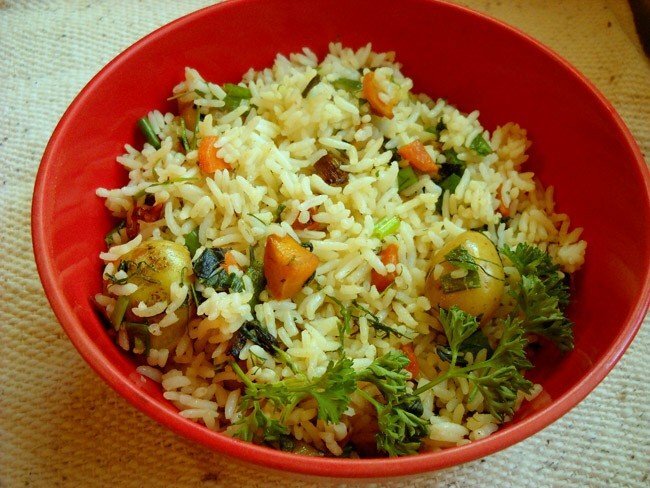 herb rice recipe – a quick fix meal is what i cook these days and this recipe of herb rice is one of those. its not an indian recipe. 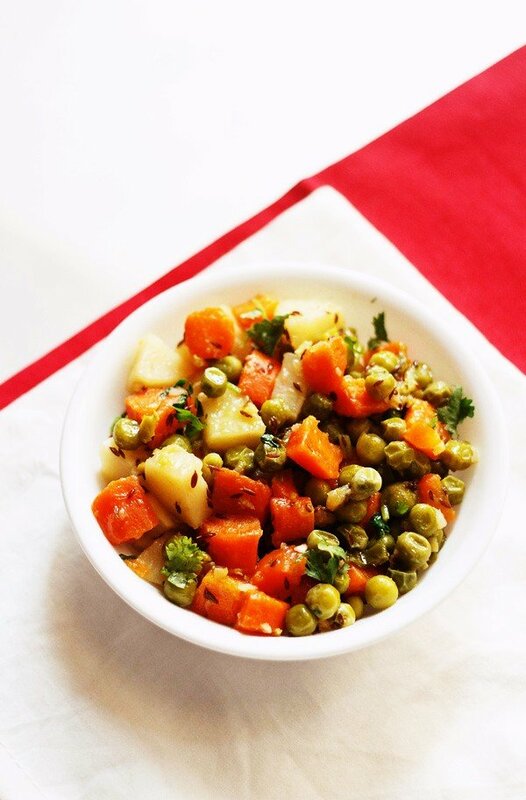 its again an european style recipe where i have used the vegetables i had i.e carrots and baby potatoes and fresh herbs – dill, basil, parsley. i always experiment with different herbs in my cooking and touch wood have always come out with good results. i suggest the readers of this recipe to experiment with different herbs whilst cooking any rice, pasta or salad recipes. for this recipe too you could come up with your own choice of herbs. its better to use fresh herbs than dry herbs. but if you do not have fresh herbs than you could make the recipe with dry herbs. 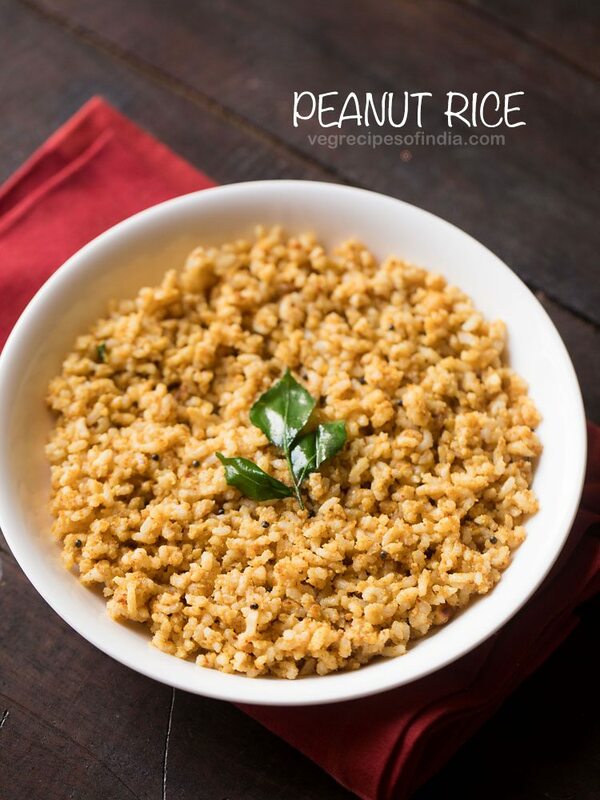 you could either cook rice or use leftover rice for this recipe. 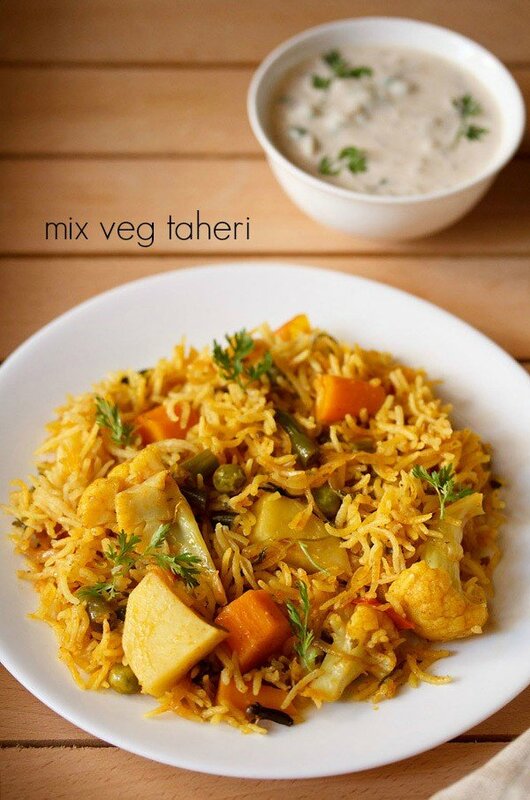 you could also add your own combination of vegetables like mushrooms, broccoli, green beans, cauliflower, cabbage etc. 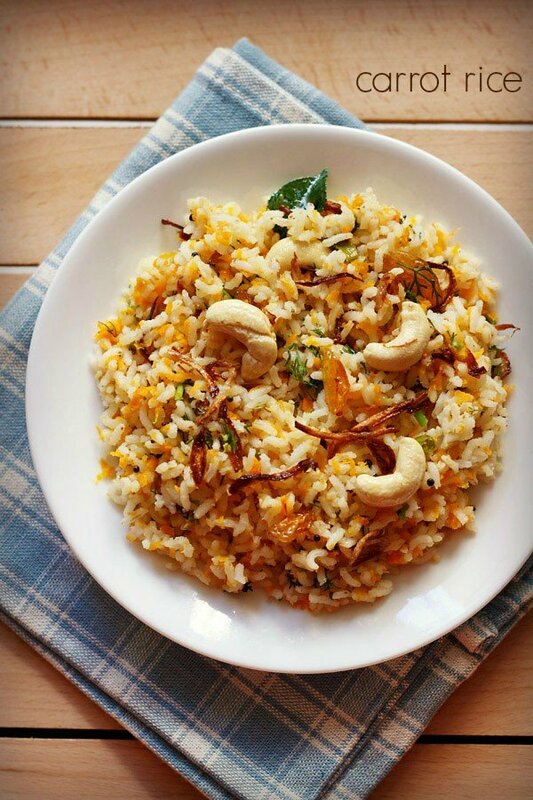 the herb rice recipe is simple and not at all spicy. to make it spicy you could add a dash of paprika or tobasco sauce. rinse the baby potatoes in running water. no need to peel the skin of the baby potatoes. steam or boil them in water till they are completely cooked. once cooked drain the baby potatoes and keep aside. in a pan heat the olive oil, add the chopped scallions. reserve the greens for garnishing. stir fry the scallions for 2-3 minutes. add the carrots and stir fry for 5 minutes. now add the cooked baby potatoes, all the herbs and pepper and fry for a minute. finally add the rice and mix the rice well with the herbs and veggies. add salt and stir fry the rice for 2-3 minutes. garnish with the scallion greens. 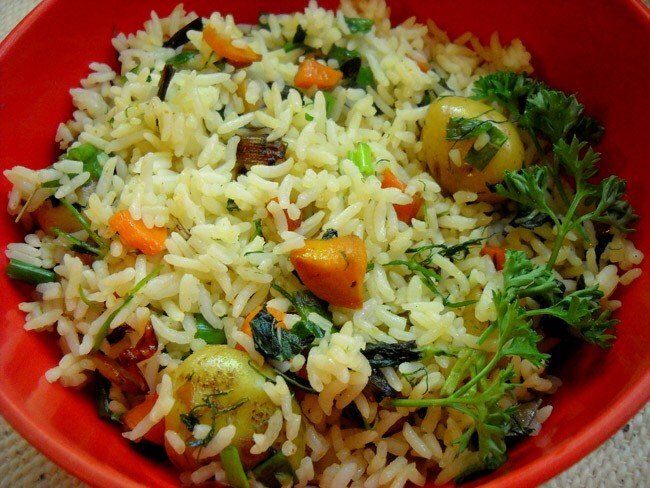 serve the herb rice with vegetable salad and pickled olives or capers. Can you post some pasta recipes?i have never tried making them at home. 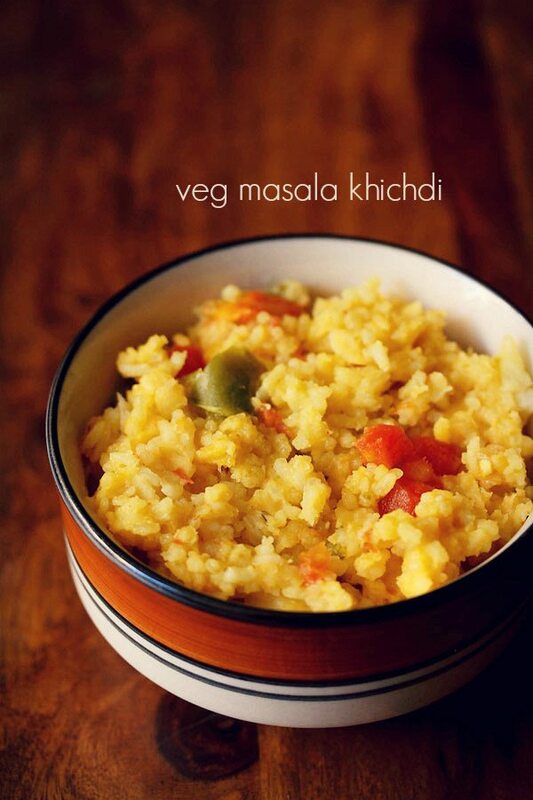 Simple and healthy recipe loved it . I will surely try them. 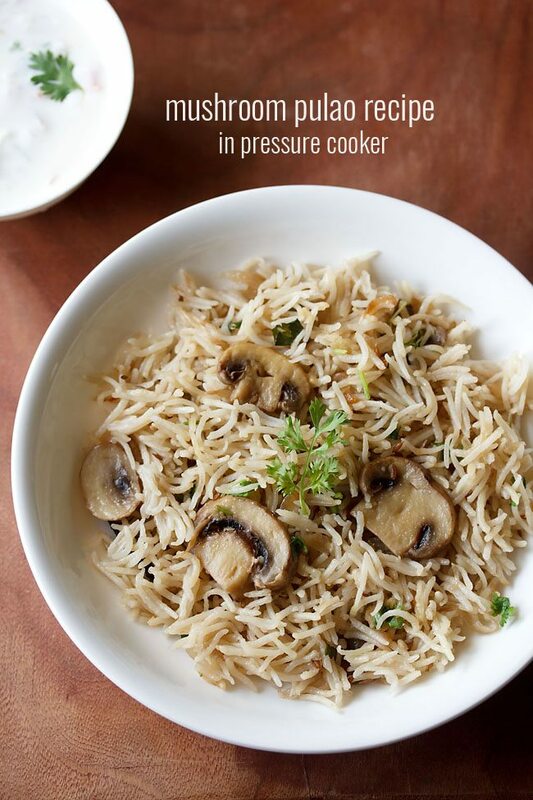 do let me know how it turned out when u try the herb rice recipe…..